Hazard Statement(s): H302 Harmful if swallowed. Precautionary Statement(s): P261 Avoid breathing dust/ fume/ gas/ mist/ vapors/ spray. CENTER or doctor/physician if you feel unwell. lenses, if present and easy to do. Continue rinsing. Ingestion: Do not induce vomiting. Seek medical attention. resistant foam or water spray. Specific Hazards: May emit hazardous fumes under fire conditions. wash spill site after material pickup is complete. Skin: Wear impervious gloves and protective clothing. Stability: Stable under normal temperatures and pressures. Hazardous Decomposition Products: Aluminum oxides, Cobalt oxides. with federal, state and local environmental regulations. Cobalt Aluminum Oxide Nanoparticles are typically < 50 nanometers (nm). Nano Cobalt Aluminum Oxide Particles are also available in passivated and in Ultra high purity and high purity and carbon coated and dispersed forms. They are also available as a nanofluid through the AE Nanofluid production group. Nanofluids are generally defined as suspended nanoparticles in solution either using surfactant or surface charge technology. Nanofluid dispersion and coating selection technical guidance is also available. Other nanostructures include nanorods, nanowhiskers, nanohorns, nanopyramids and other nanocomposites. Development research is underway in Nano Electronics and Photonics materials, such as MEMS and NEMS, Bio Nano Materials, such as Biomarkers, Bio Diagnostics & Bio Sensors, and Related Nano Materials, for use in Polymers, Textiles, Fuel Cell Layers, Composites and Solar Energy materials. Nanopowders are analyzed for chemical composition by ICP, particle size distribution (PSD) by laser diffraction, and for Specific Surface Area (SSA) by BET multi-point correlation techniques. Novel nanotechnology applications also include quantum dots. High surface areas can also be achieved using solutions and using thin film by sputtering targets and evaporation technology using pellets, rod and foil. 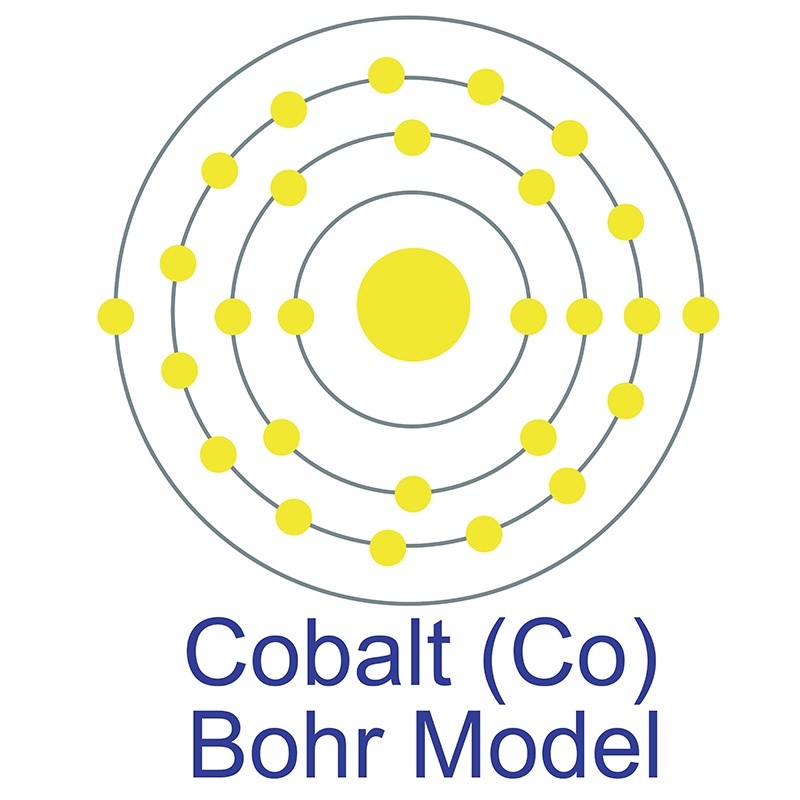 Applications for Cobalt Aluminum Oxide nanocrystals include in micro-electronics, as a Magnetic Nanoparticle with numerous uses, in microbatteries, and nanowire, and in certain alloy and catalyst applications . Cobalt Aluminum Oxide Nano Particles are generally immediately available in most volumes. Additional technical, research and safety (MSDS) information is available. Biosynthesis of cobalt oxide nanoparticles using endophytic fungus Aspergillus nidulans.